facilitated two days of anti-bias professional development at the Pleasanton Unified School District's Summer Institute (CA). providing a variety of professional development opportunities, on a range of equity and diversity topics, for Williamsville Central School District administrators, teachers, school counselors and student support staff. facilitated a customized 2-day institute,"Equity in Pedagogy, Curriculum and Instruction", to a group of educators in Santa Rosa City Schools (CA). facilitated multiple 2-day institutes in January, February, March, April and June at the Museum of Tolerance, training CA educators in the Teaching Tolerance curriculum. facilitated a day-long workshop, hosted by Create at UC San Diego, exploring the Teaching Tolerance curriculum. 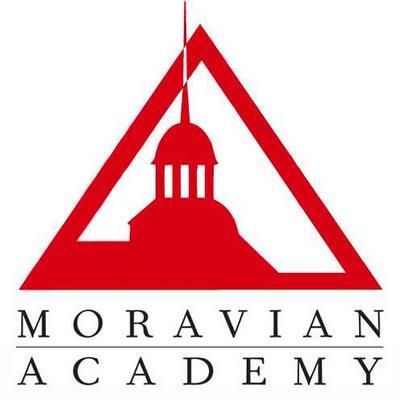 led an intensive 3-day institute at Moravian Academy, engaging all students, all faculty and dozens of family members in discussions about how to interrupt bias, prejudice and stereotypes at school. redesigning high school English curriculum for the Penn Hills School District: a rigorous 9-12th grade scope and sequence, student-centered and standards-based thematic units, more diverse authors and texts, and the use of culturally relevant assessments. developing a teacher's guide for James Forman, Jr.'s 2018 Pulitzer Prize winning book, Locking Up Our Own. developing a facilitator's guide for Mica Pollock's book Schooltalk: Rethinking What We Say About--and to--Students Every Day. partnering with Lee & Low Books, publishing a forthcoming blog series called "Reading Race." "What Matters in Literacy Education" was published in the Jan/Feb Issue of Literacy Today. designed and facilitated a diversity and equity professional development cohort to build cultural competency and address topics relevant to diversity and equity for the Penn Hills School District in Penn Hills, PA; provided anti-bias professional development to the full faculty at Penn Hills elementary, middle and high schools (Sept/Oct/Nov). 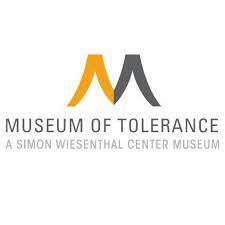 facilitated multiple 2-day institutes in October, November and December at the Museum of Tolerance, training CA educators in the Teaching Tolerance curriculum. facilitated a series of workshops on the topic "Upholding Mutual Respect: How to Confront Meanness and Bias" to all K-12 faculty at Moravian Academy (Bethlehem, PA). 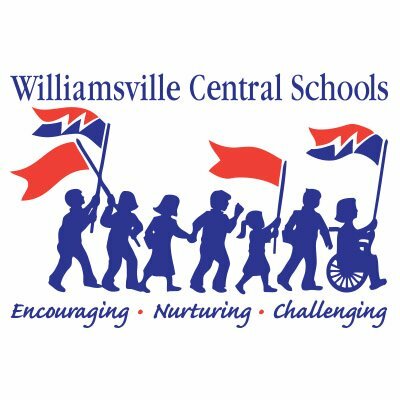 provided a variety of professional development opportunities, on a range of equity and diversity topics, for Williamsville Central School District administrators, teachers, school counselors and student support staff. facilitated an educator workshop at the Holocaust Museum of Florida titled "Inclusive Approaches to Teaching Immigration and Supporting Students from Immigrant and Refugee Families." co-led a convening of educators at the National Museum of American History to continue development of a critical framework for teaching and learning about immigration and migration in US History. facilitated an anti-bias seminar as part of the "Dismantling Bias and Racism In Education Series" sponsored by the Center for Strategic Solutions at NYU's Metro Center. facilitated a seminar to K-12 educators at the Winchester Thurston School in Pittsburg, PA on anti-bias education theory and practice. led a day-long teaching institute sponsored by the Global Studies Center at the University of Pittsburg, attended by over100 local educators, on anti-bias education strategies for teaching about human rights and global issues. began work with the Smithsonian’s National Museum of American History on Becoming US: Teaching Immigration and Migration History in the 21st Century, a curriculum project exploring the centrality of migration to the American experience and fostering a more nuanced understanding of contemporary questions about immigration/migration and American identity. developed a teacher's guide for Alfonso Jones (published by Lee & Low Books), the first graphic novel for young readers to focus on police brutality and the Black Lives Matter movement. worked with Picture Motion and Divided Films to develop a high school curriculum guide for season one of the docu-seires America Divided, an EPIX original docu-series exploring aspects of inequality, executive produced by Norman Lear, Shonda Rhimes and Common. 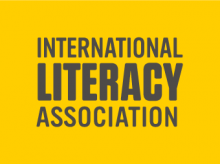 "A Classic Debate" was published in the International Literacy Association's magazine Literacy Today. began collaboration with Lee & Low Books, the largest multicultural children's book publisher in the country and one of the few minority-owned publishing companies in the United States, to strengthen and increase the integration of culturally responsive approaches in their educational resources. supported a partnership between REACT to FILM and Harmony Public Schools (TX), providing technical assistance to teachers using RTF’s Food, Inc. media literacy curriculum. "Why Talk About Whiteness?" was published in the Summer 2016 issue of Teaching Tolerance magazine. "Two Heads Are Better Than One" was published in the Fall 2015 issue of Teaching Tolerance magazine.